Unsure what fire legislation your property should comply to? We can help. 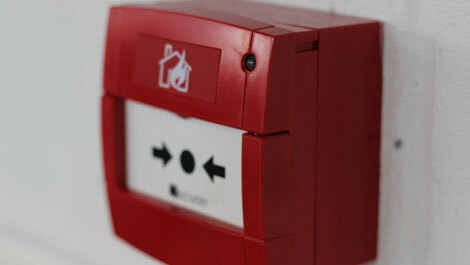 Fire Systems - Is your property at risk? solid service to keep your clients free from fire risk and safe in their premises. 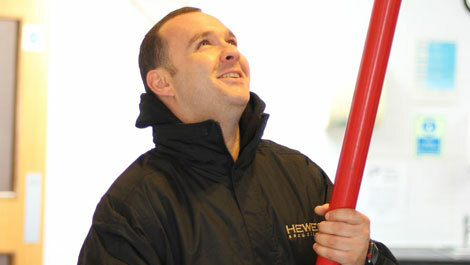 It really does make sense to ensure your building and personnel are protected from fire risk. Now more than ever, your are solely responsible for carrying out a fire risk assessment of your property, your can of course pass this task to someone else, but in the eyes of the law, you are responsible. we can find a solution. 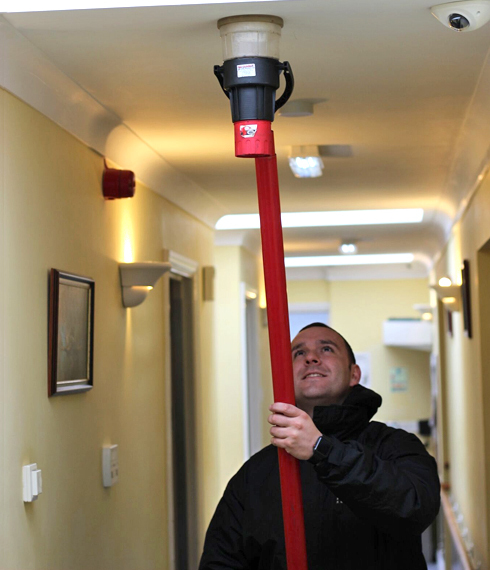 We understand the unique fire requirements and often the extra responsibilities of HMO properties. 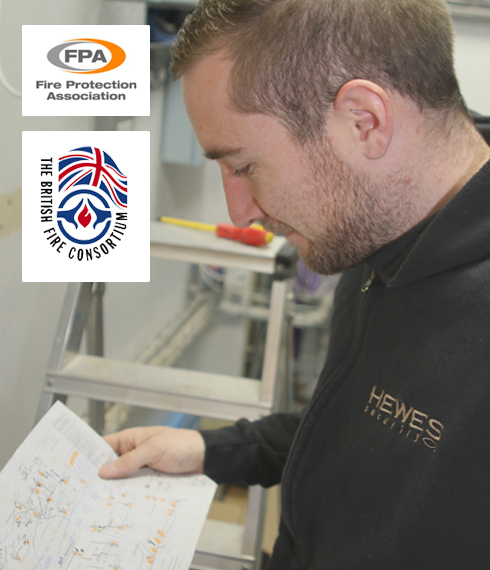 Hewes are a highly respected and reputable provider of fire safety systems and can overcome challenges often involved in houses of multiple occupation. Perfect for listed or historic buildings, 'radio' or wireless fire alarms are a reliable alternative to a wired system. We can help you meet your fire safety requirements without the hassle or disruption of running extensive cabling or wiring. From early warning detectors to industrial fire suppression systems, we can cater to your exact needs. Using our expertise, we can provide advice and security design to ensure you are up to date with the latest fire safety legislation. If you are an employer, owner or landlord you are now fully responsible for your own fire risk assessment. Ensure you are not breaking the law by speaking to one of our experienced security experts, we can provide free advice to keep staff safe. Based in the heart of East Hanningfield, our team installed intruder alarms, CCTV surveillance and a fire system for the people of the Vita Bella. Our engineers installed a number of fire & security systems for Edgewood Veterinary which included fire alarms and intruder alarms. Need help ensuring your property is up to date with the latest fire regulations? We can help.